GAITHERSBURG, Md., January 31, 2019 /3BL Media/ — Sodexo Stop Hunger Foundation announced today that it will offer grants totaling $ 40,000 to The Capital Area Food Bank and to Manna Food Center (Manna), two not-for-profit organizations. The grants will support efforts by those organizations to make nutritious food accessible to those in need. Due to the partial government shutdown, more families needed food assistance and food banks, nonprofits and community leaders were attempting to fill the gap. The Sodexo Stop Hunger Foundation is proud to join forces with two long-standing partners and community-rooted organizations. The Capital Area Food Bank, the largest hunger relief organization serving the Washington metropolitan region, will receive $ 30,000 to help families build brighter futures through healthy food. 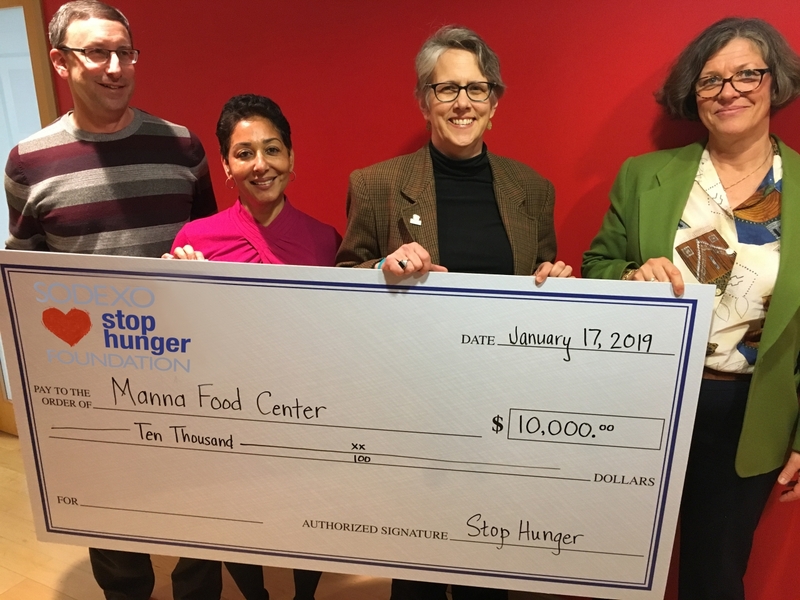 Manna, the largest food assistance organization in Montgomery County, MD, will receive $ 10,000 to support its efforts to unleash the power of community connections and justice-minded initiatives. “Sodexo Stop Hunger Foundation carefully selects not-for-profit organizations that embrace its mission of helping those in need. The Capital Area Food Bank and Manna are trusted partners with a long and successful track record in making healthy food accessible to communities at risk of hunger,” said Gerri Mason Hall, Sodexo Stop Hunger Foundation Chair and Chief Human Resources Officer, Sodexo North America.